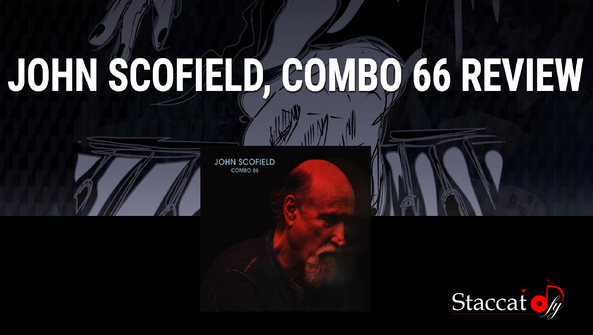 John Scofield is celebrating his sixty-sixth birthday with a new album titled, Combo 66. 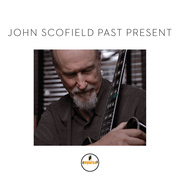 The Grammy Award-winning jazz guitarist, band leader and composer is joined by long-time drummer Bill Stewart, bassist Vincente Archer and pianist/organist Gerald Clayton. 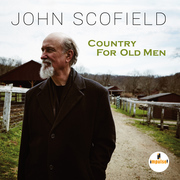 The band combines jazz with genre-defying elements, as they explore ten original Scofield tracks. 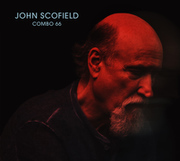 Scofield's unique sound blends nicely with Clayton's style of playing and the quartet as a whole speaks a language that both pushes jazz forward, while still staying anchored in the fundamentals that make the music so vibrant. 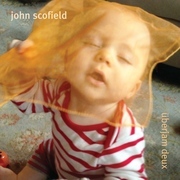 That vibrancy is rhythm and Sco's got it! That's the short of it!